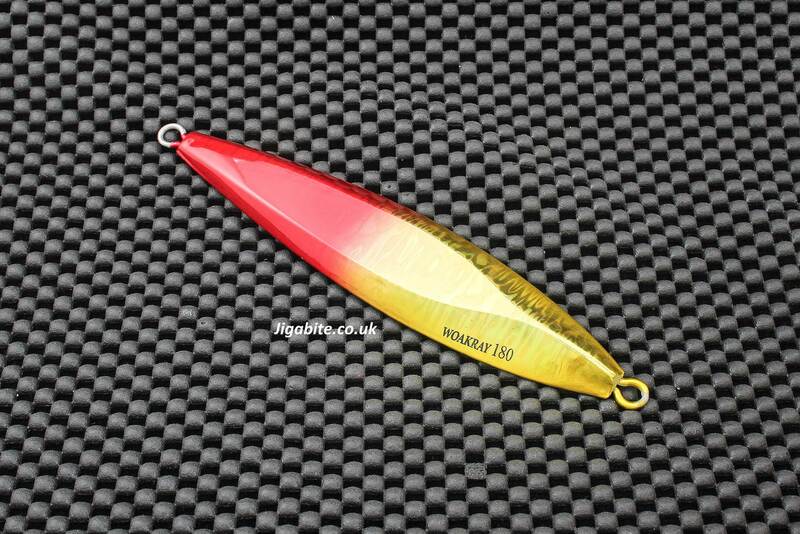 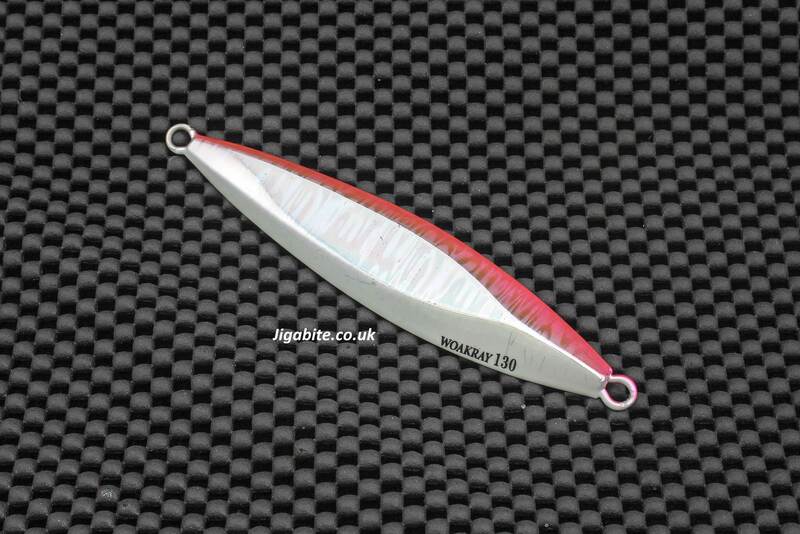 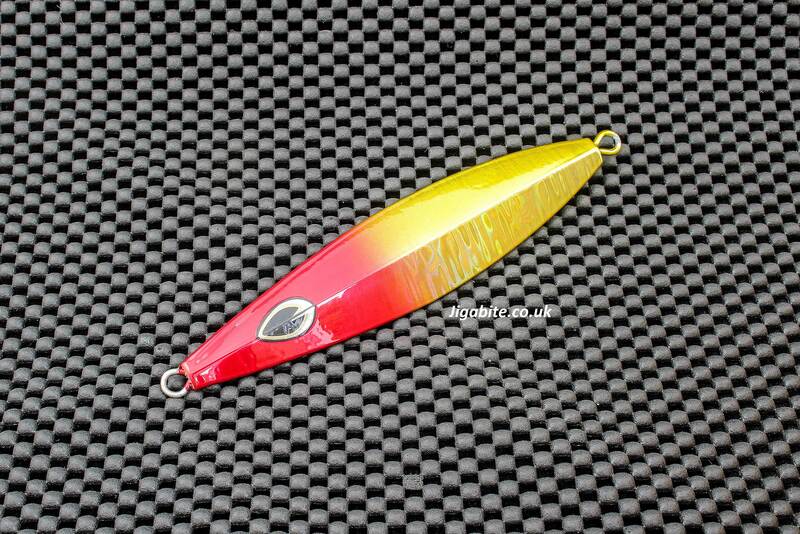 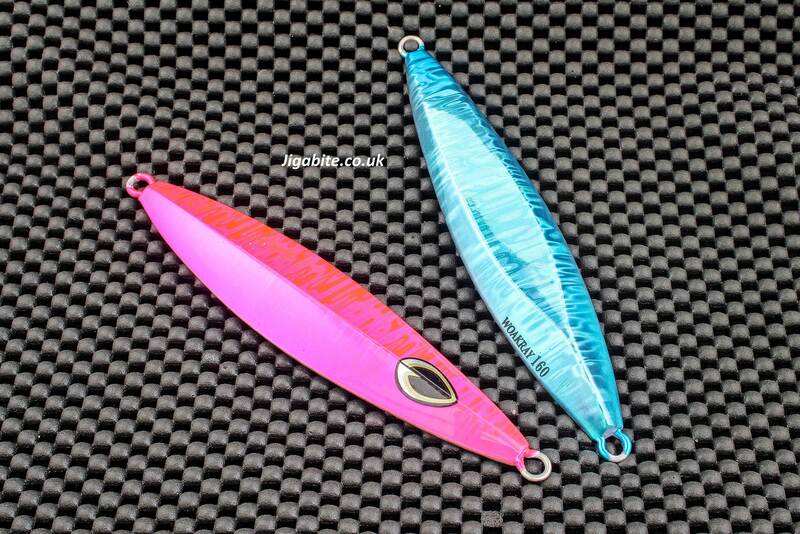 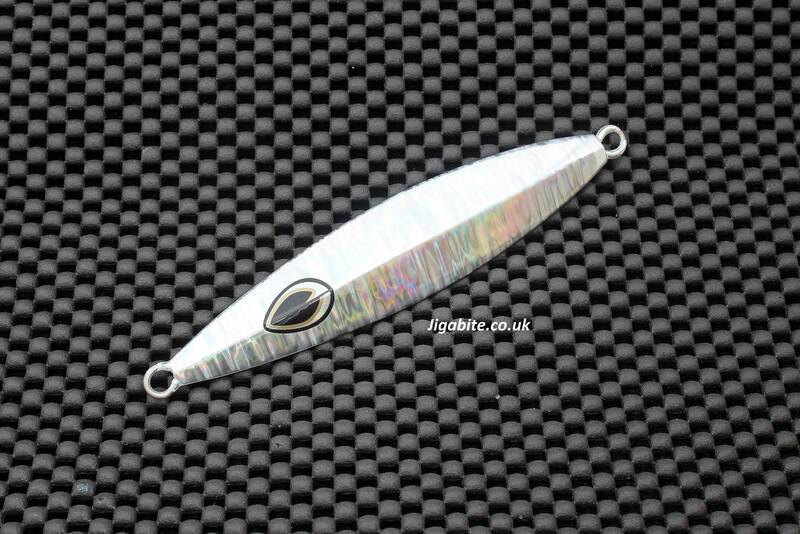 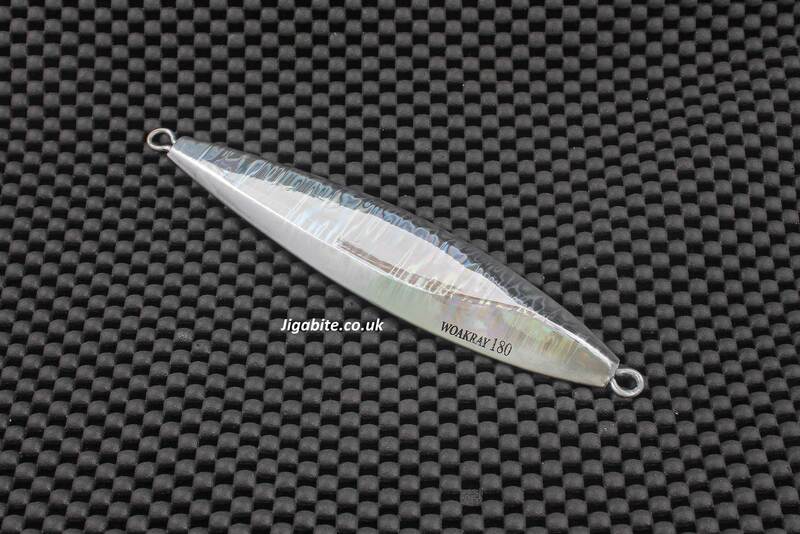 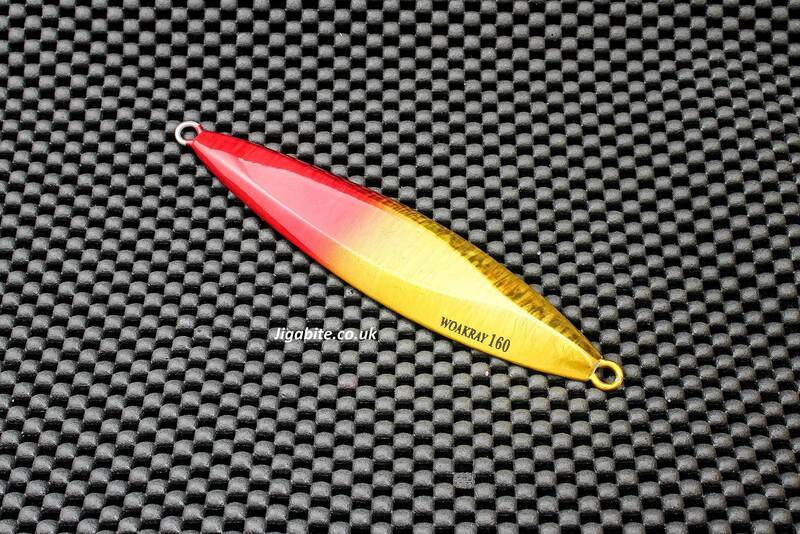 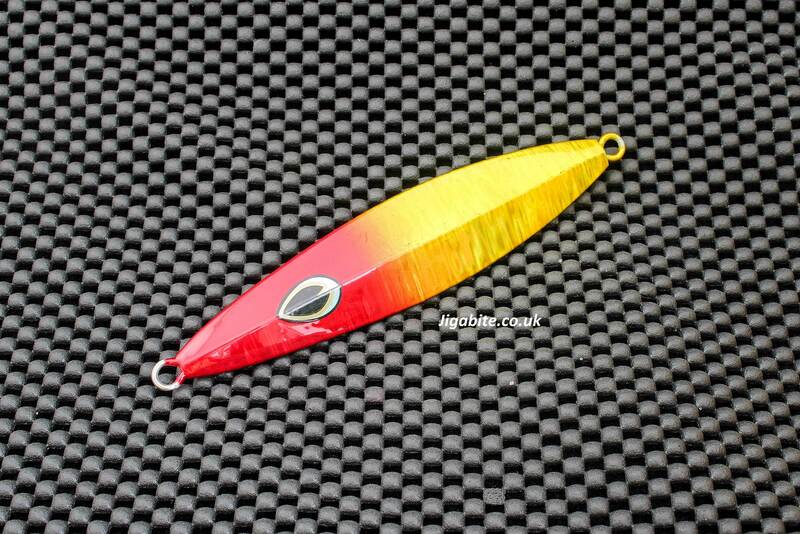 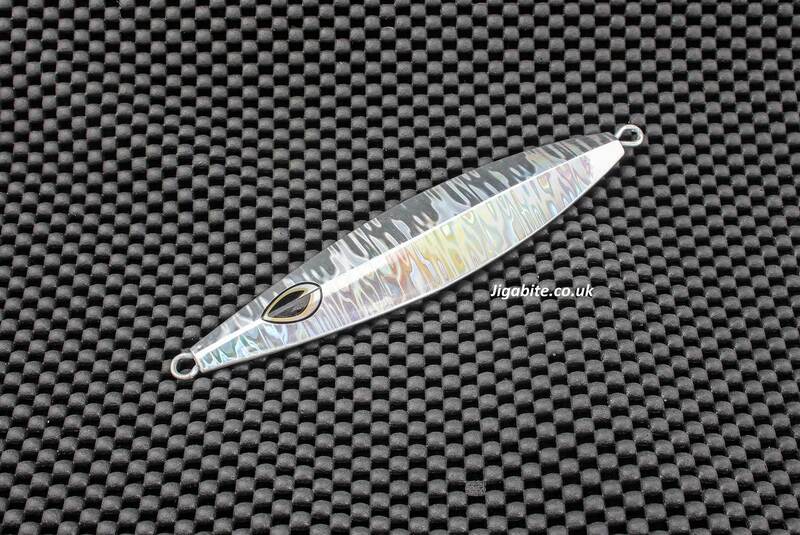 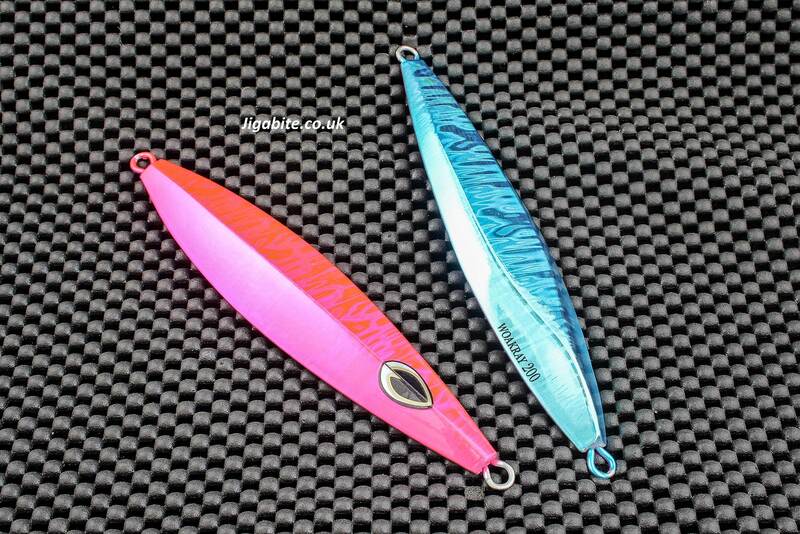 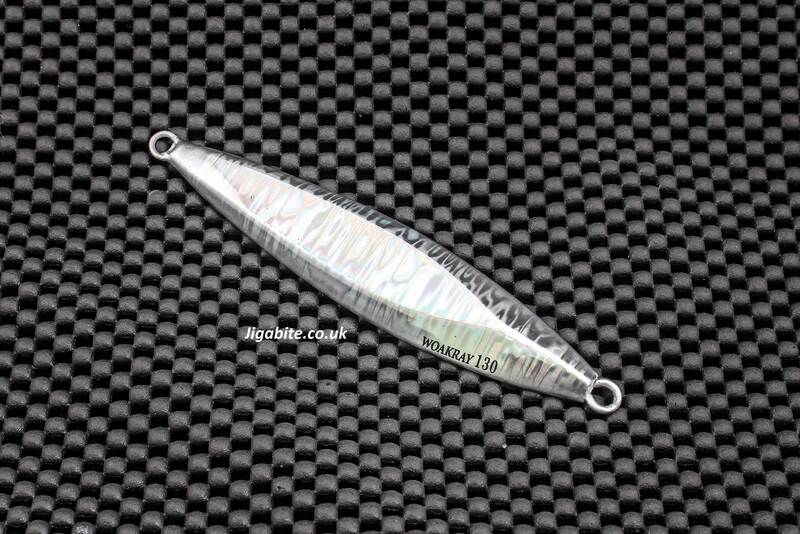 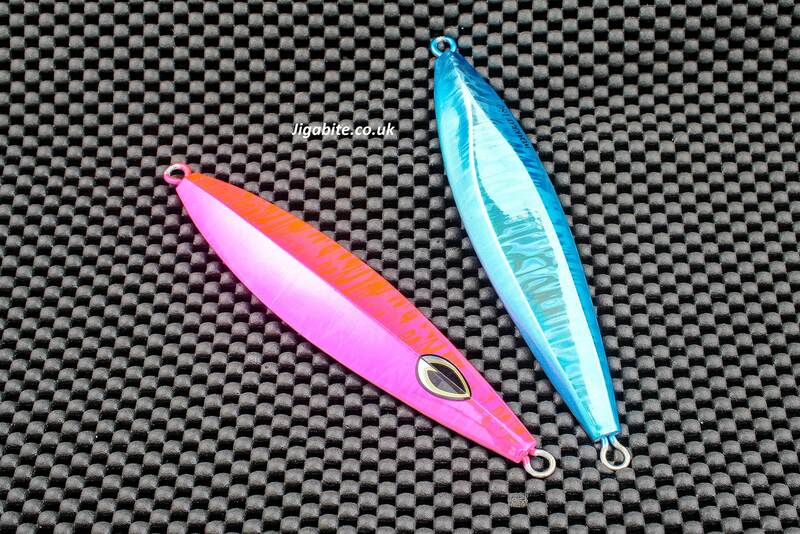 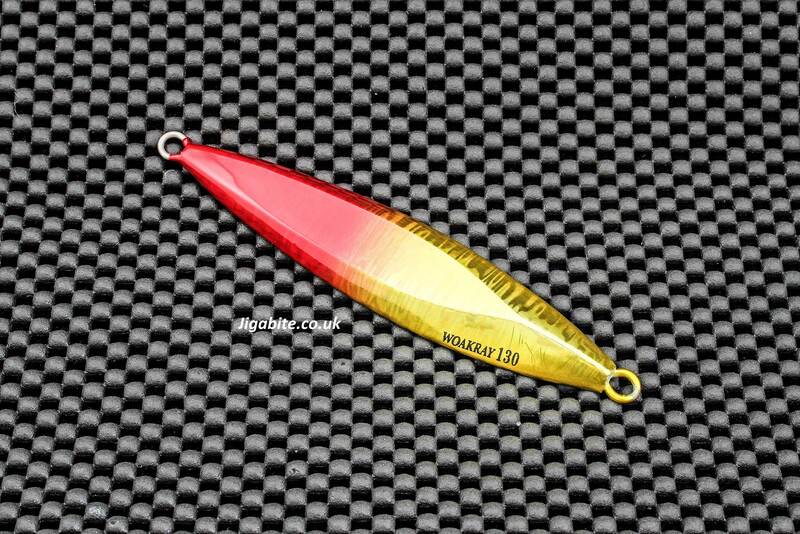 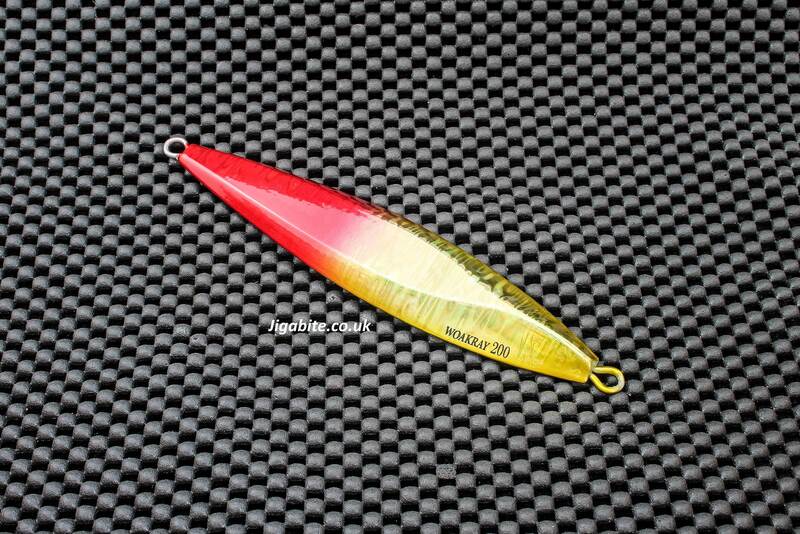 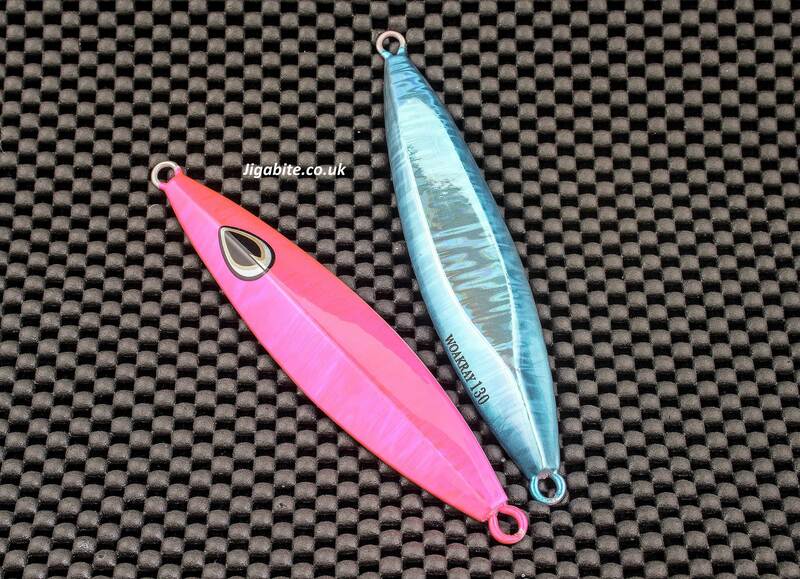 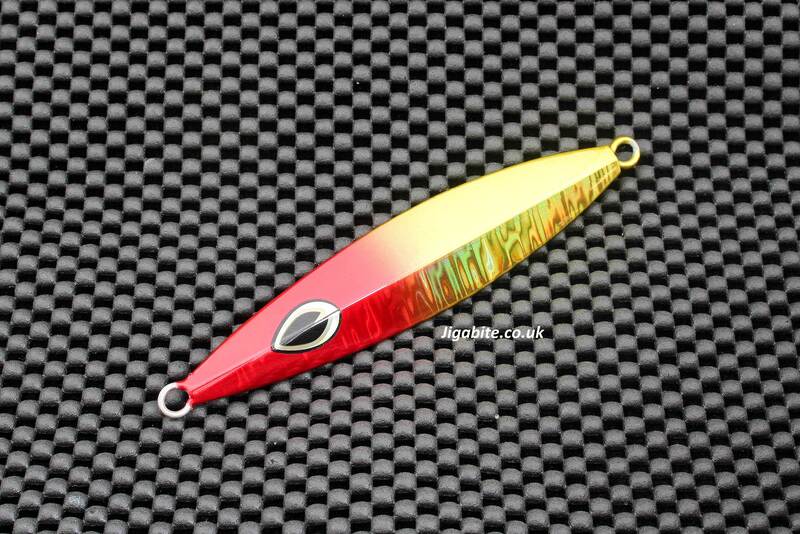 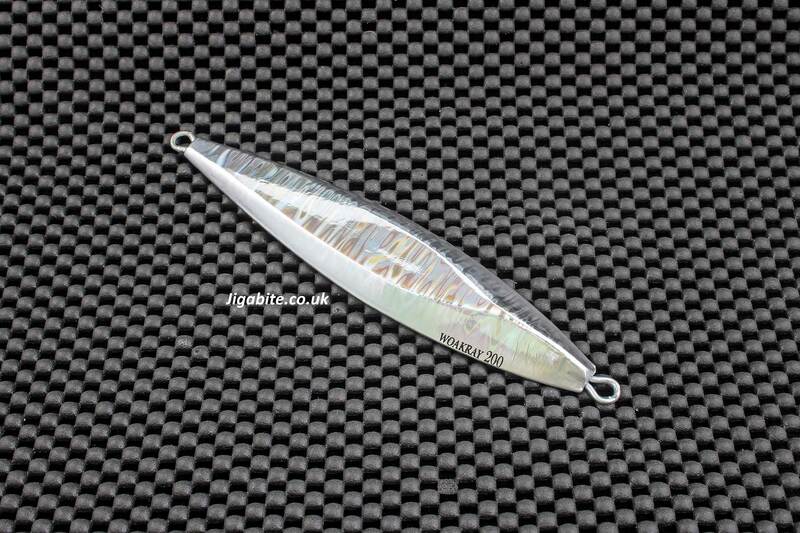 The Woakray is a slow jig designed for a slow lift and fall technique. 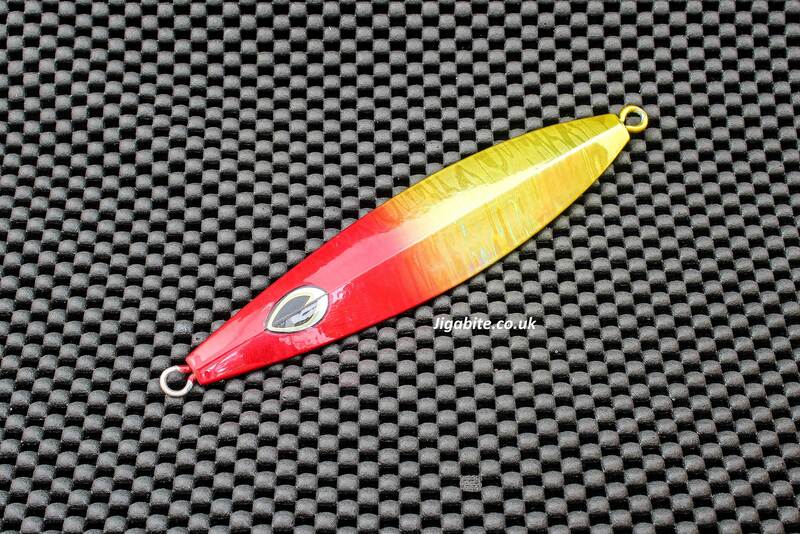 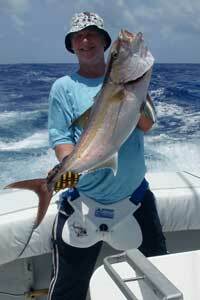 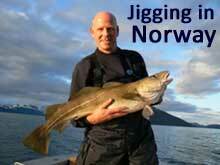 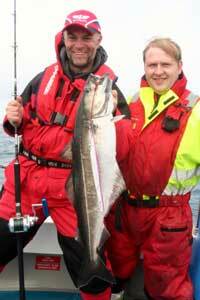 On the lift the jig glides from side to side but its the fall that creates most of the action. 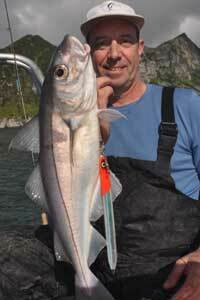 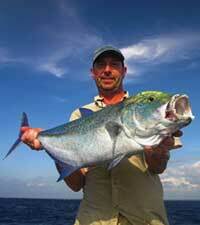 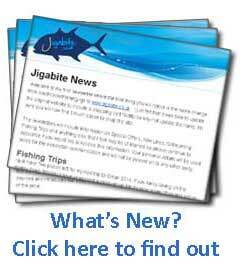 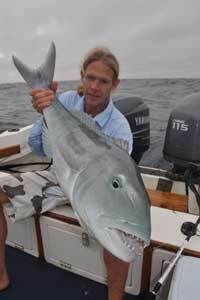 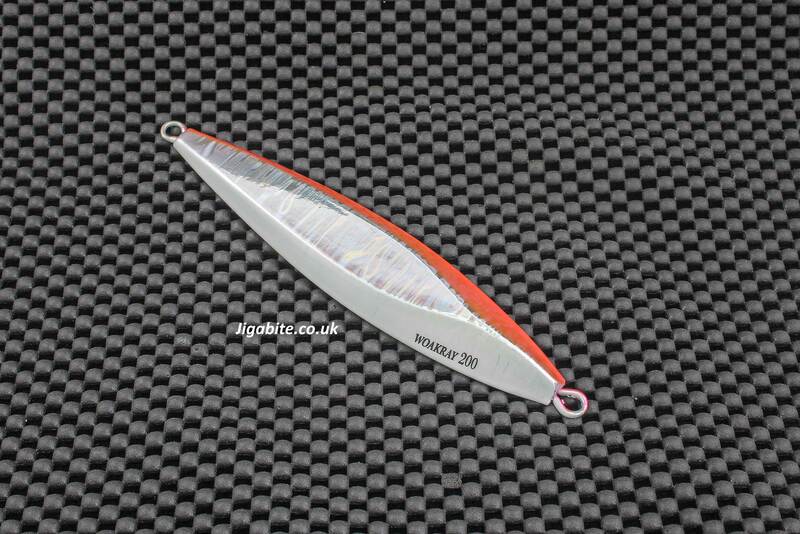 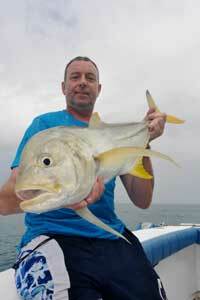 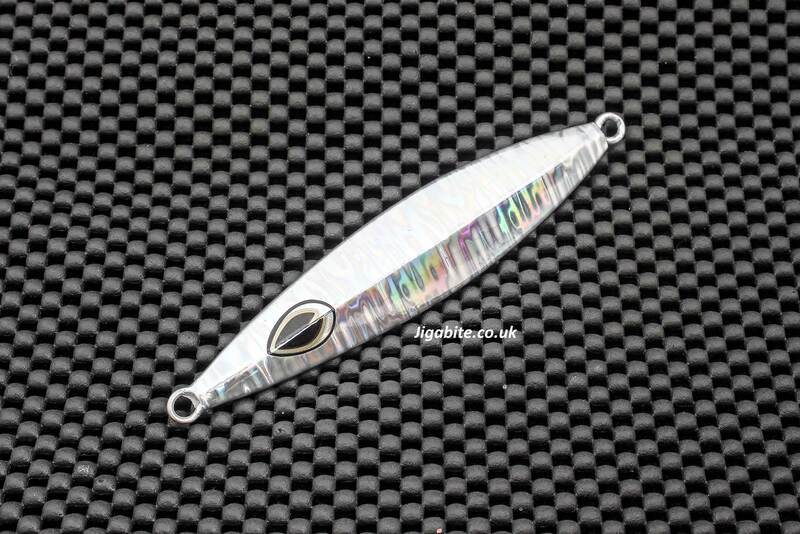 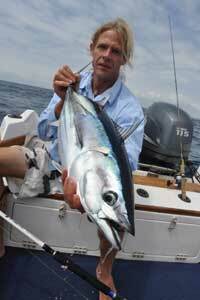 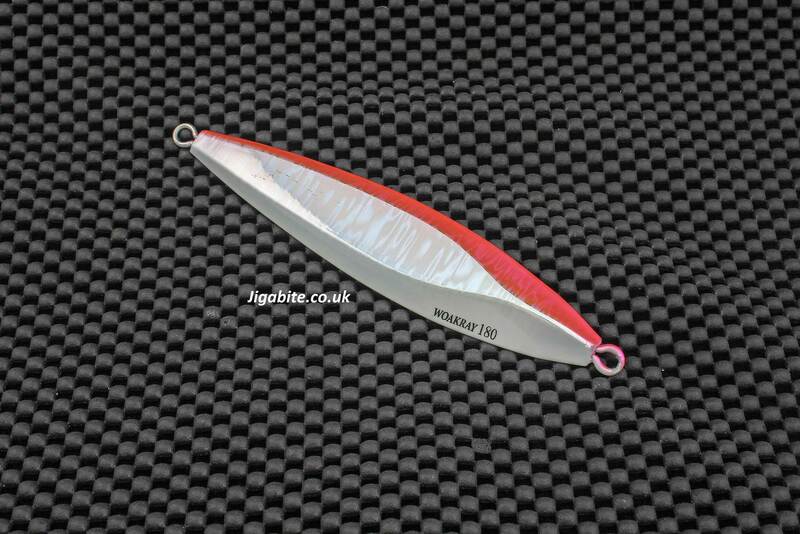 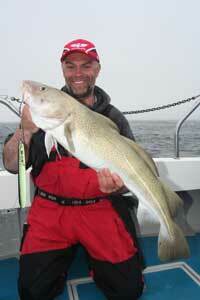 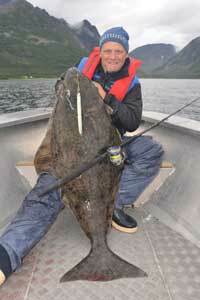 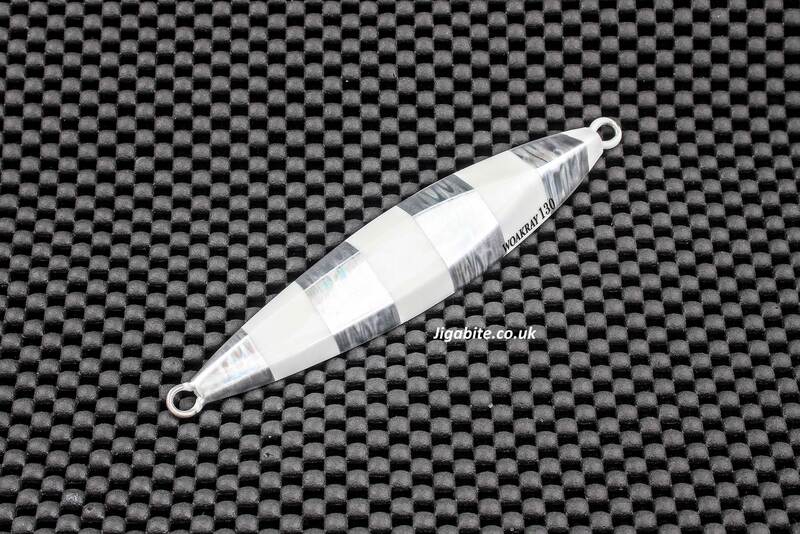 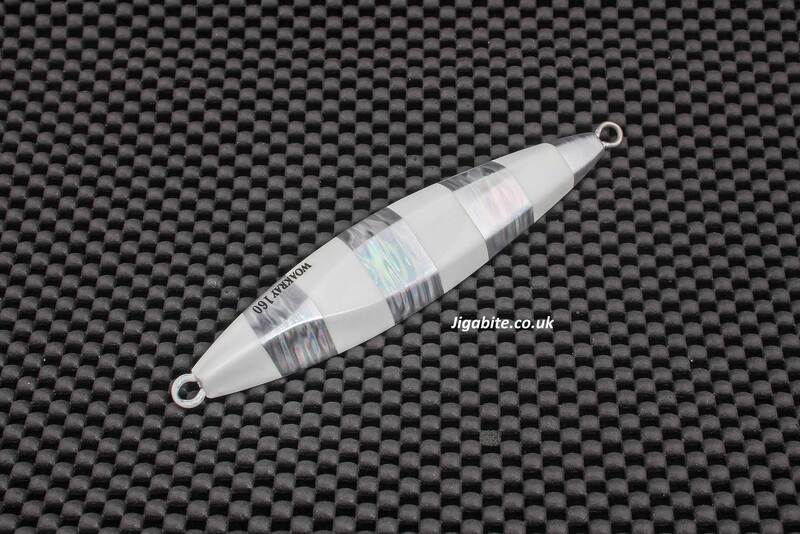 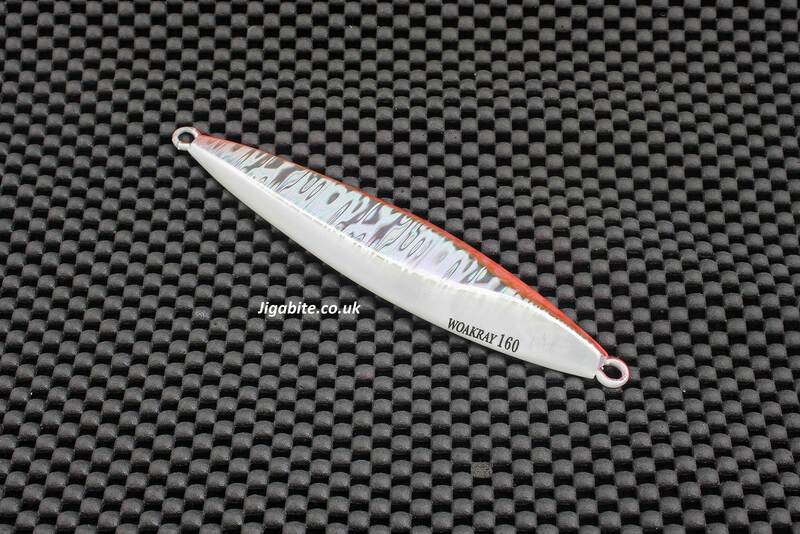 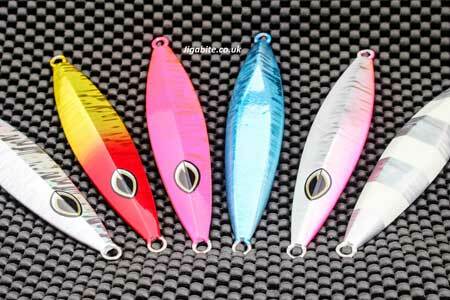 The Woakrays single keel will induce an enticing slow wobble that sends out all the right signs to a hunting fish. 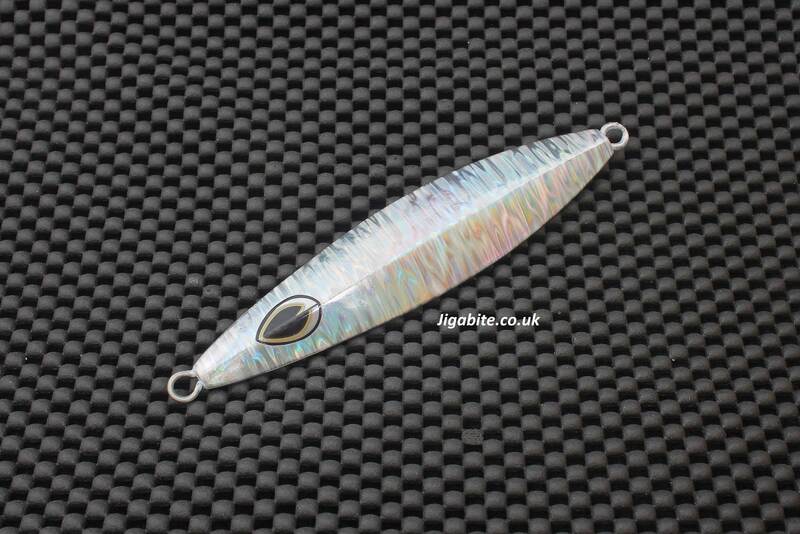 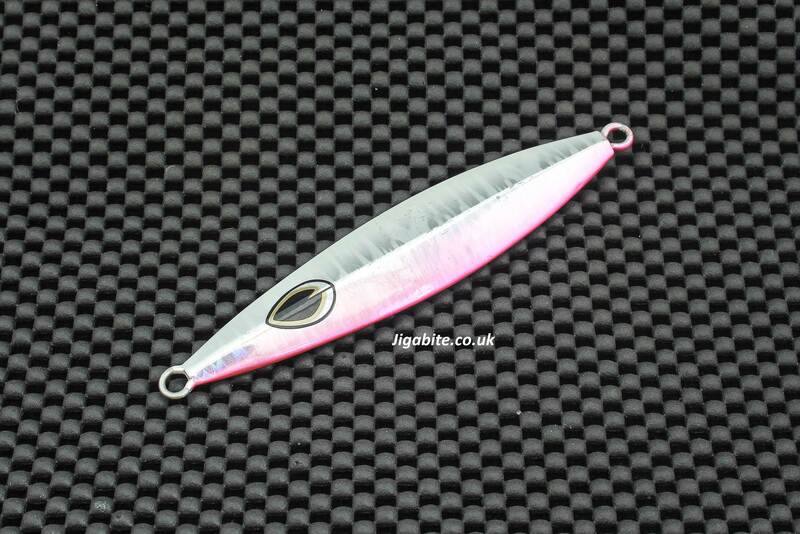 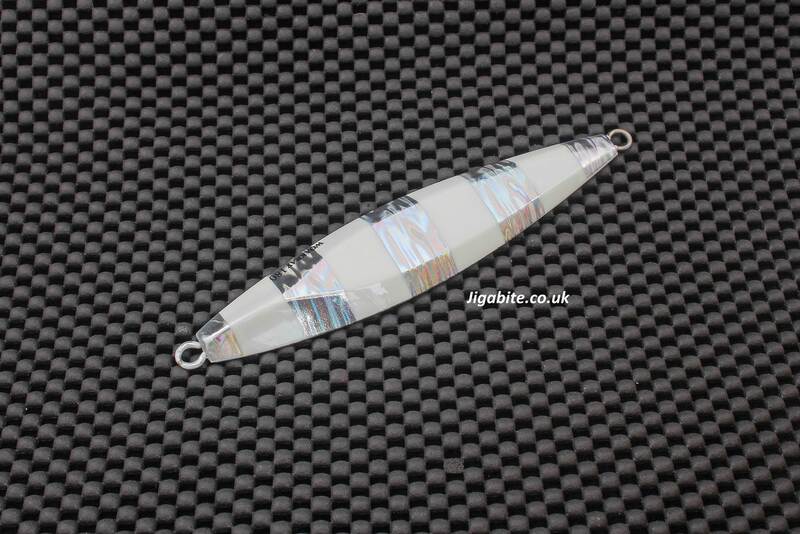 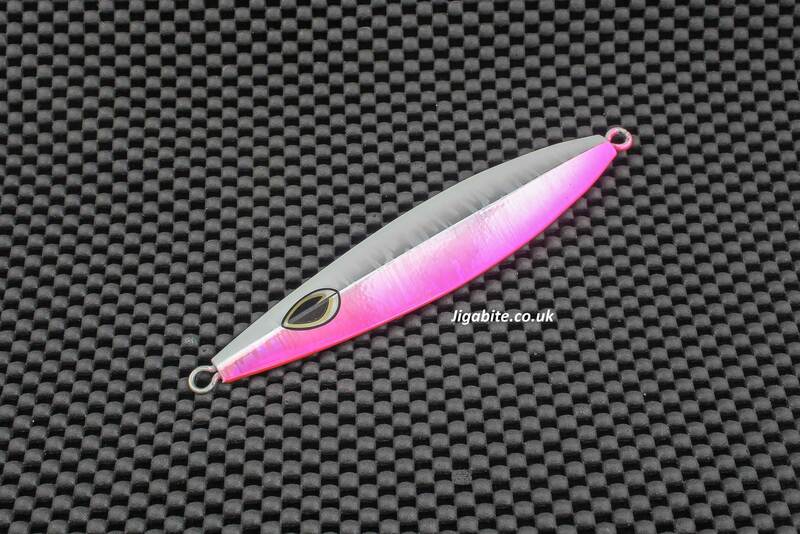 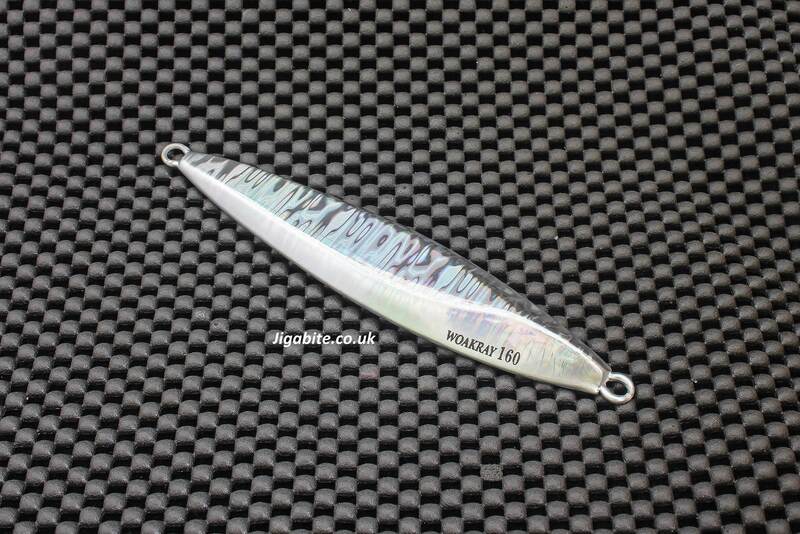 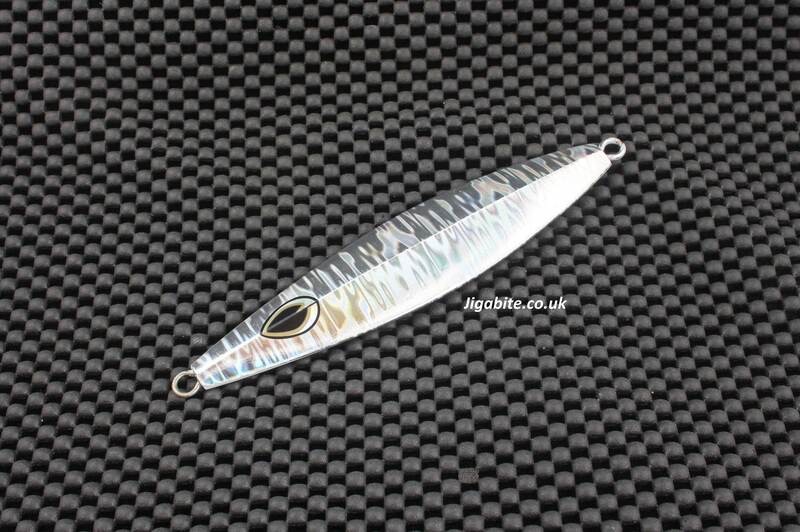 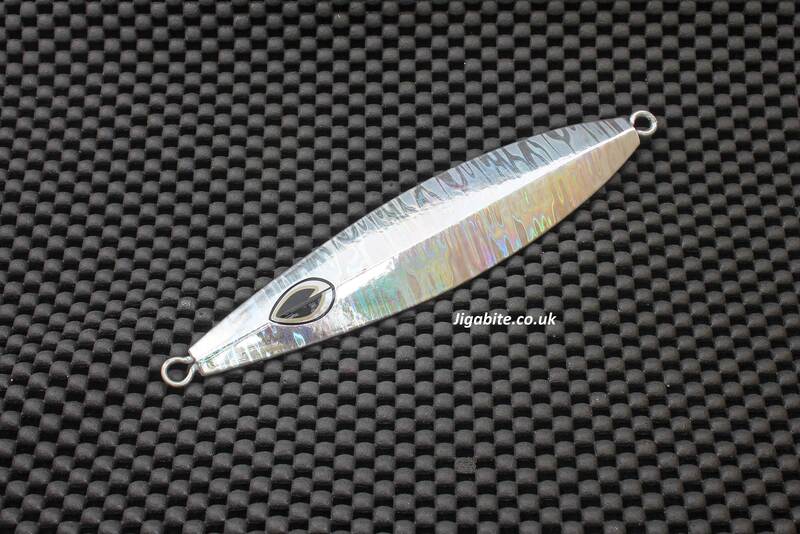 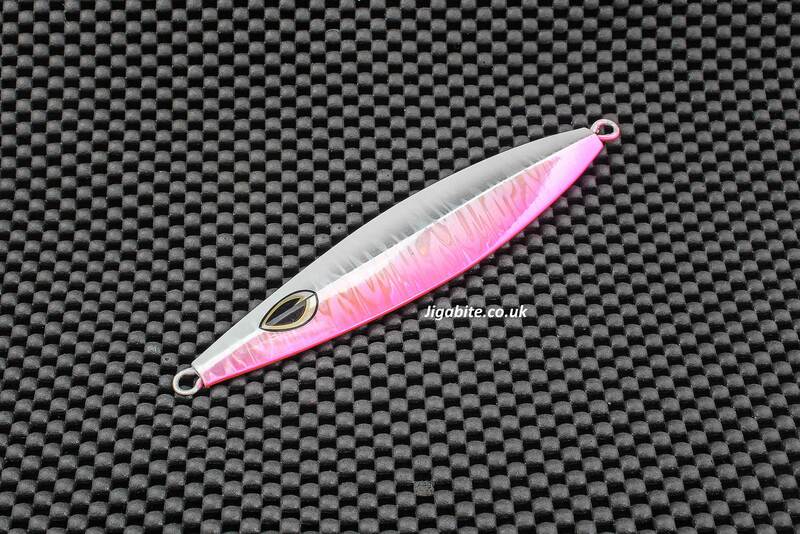 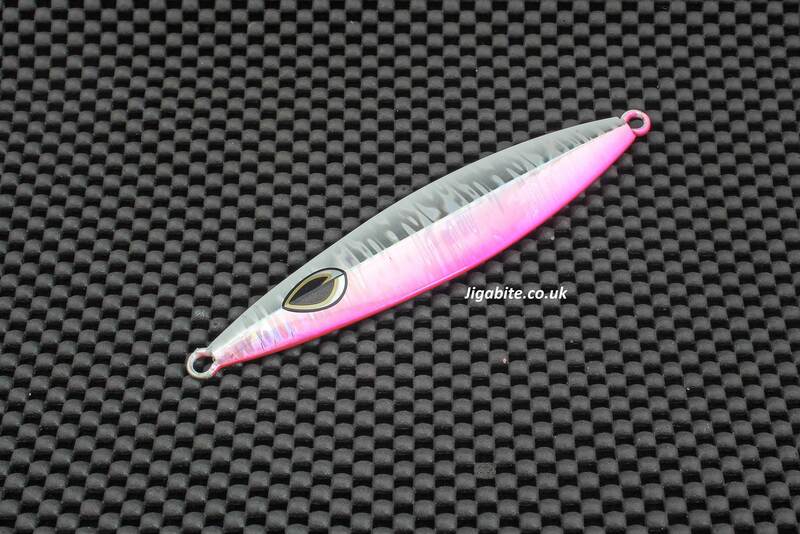 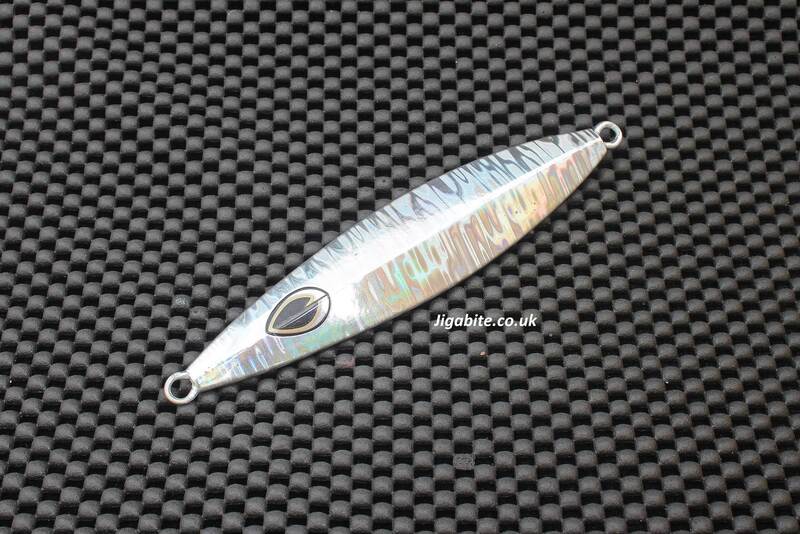 Another top Jig from Japan that oozes quality.